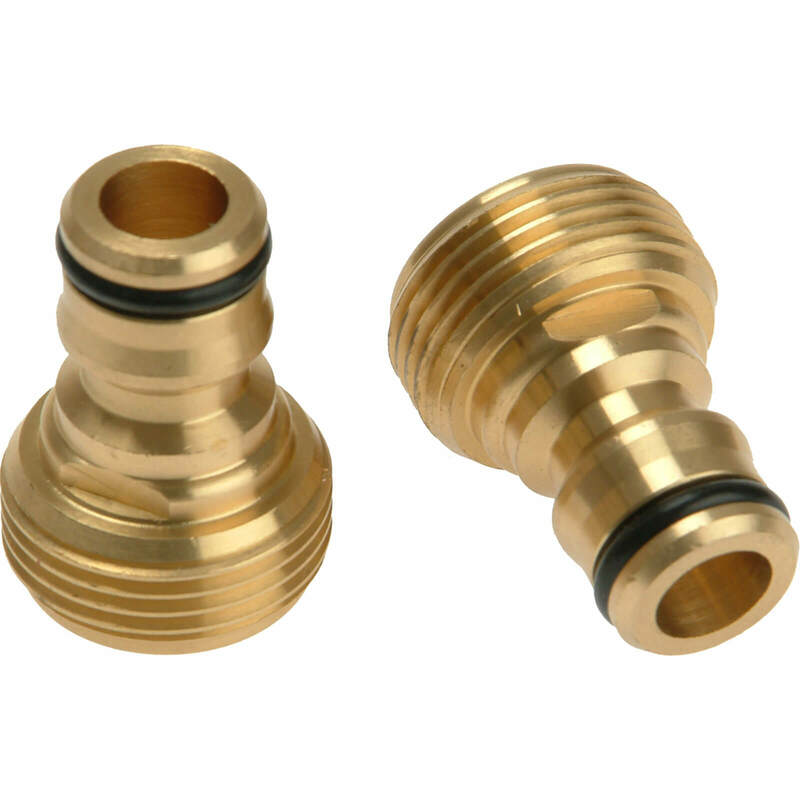 Brass male connectors (pack 2) suitable for connecting to UK standard hose end attachments. 3/4in fitting…. 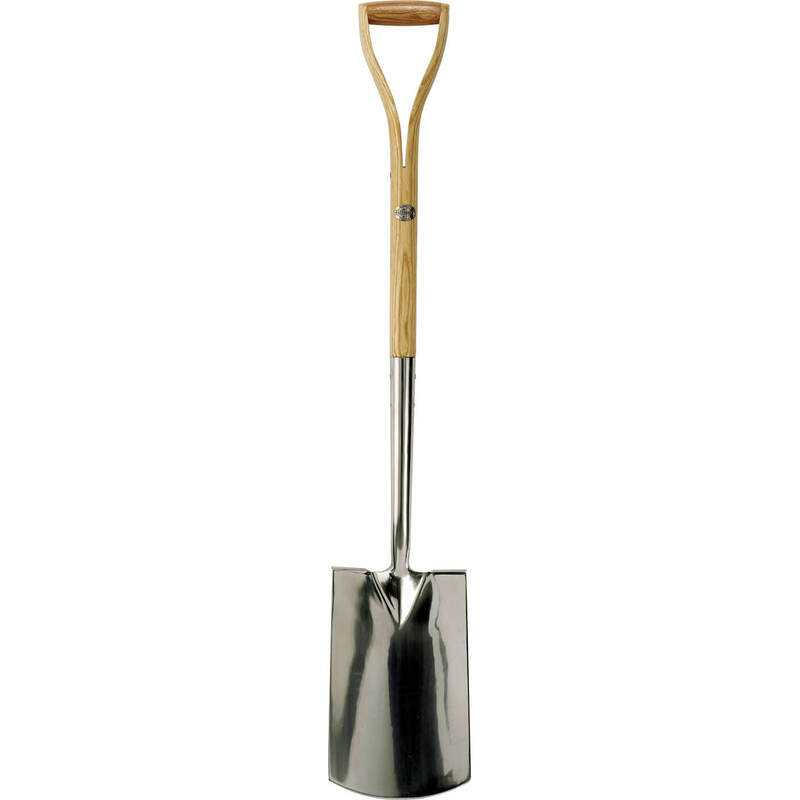 Fully hardened and polished stainless steel digging spade, perfectly suited for the professional and home gardener.Stainless steel tools not only increase performance in heavy clay based soils but also provide corrosion free durability. Comfort 60 metre hose cart made from lacquered steel and plastic side panels. 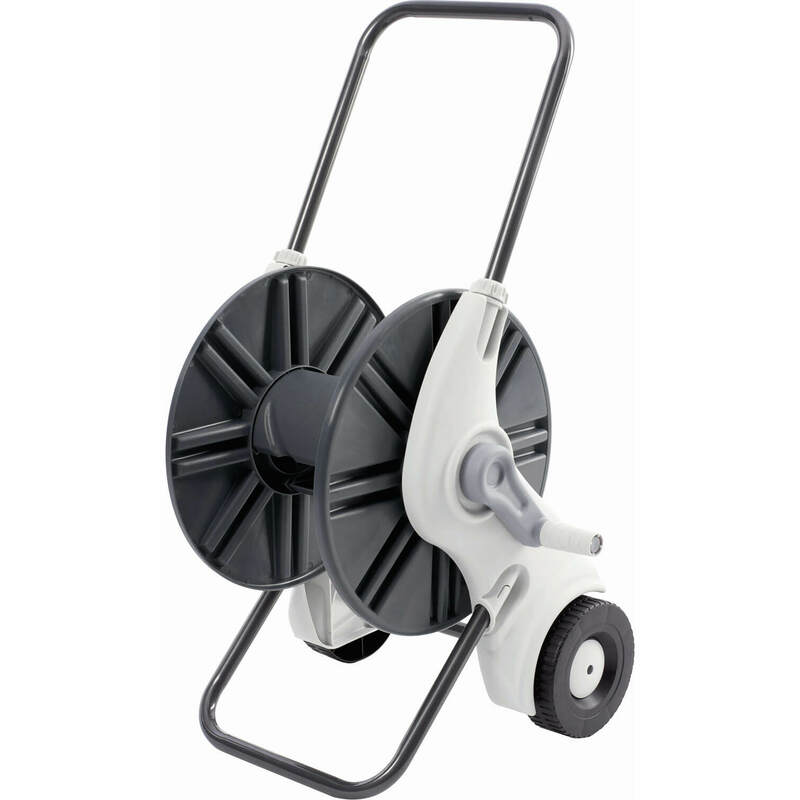 Holds up to 60m of 1/2 in hose or 45m of 3/4in hose, complete with 2 1/2 in Tap and 2 1/2 in female connectors.NO HOSE SUPPLIED….